Quad HD quality video (1440 x 1080) at 30fps. 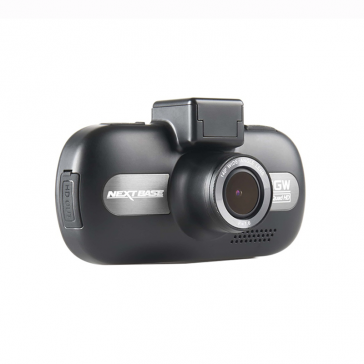 The Nextbase InCarCam 512G is Nextbase's very latest dash cam, offering key features that previously were only found in top end digital camcorders. 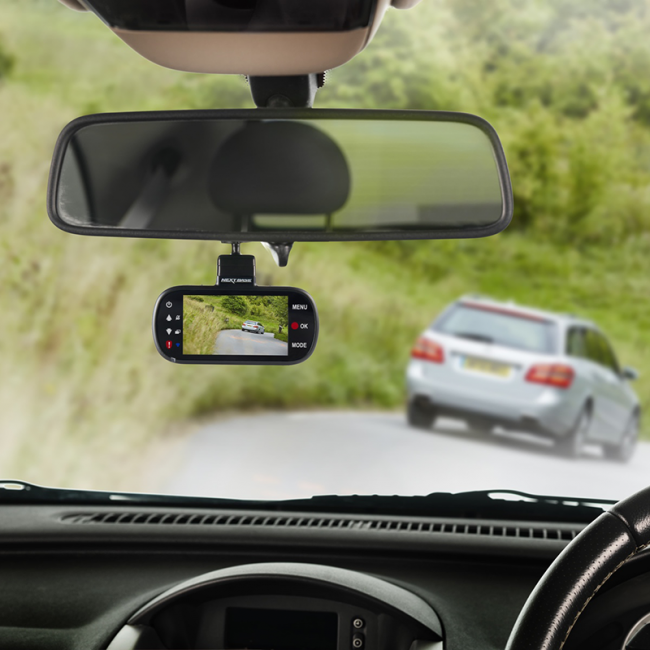 Having a dash cam in your car now makes more sense than ever, with discounts on your insurance and being able to prove an accident wasn't your fault. With the updated Sony Exmor 2 sensor, the 512GW can either record in 1440P Quad HD @ 30 FPS or 1080P Full HD @ 60 FPS. The lens also includes an anti-glare polarising filter to minimise the reflection of the windscreen. 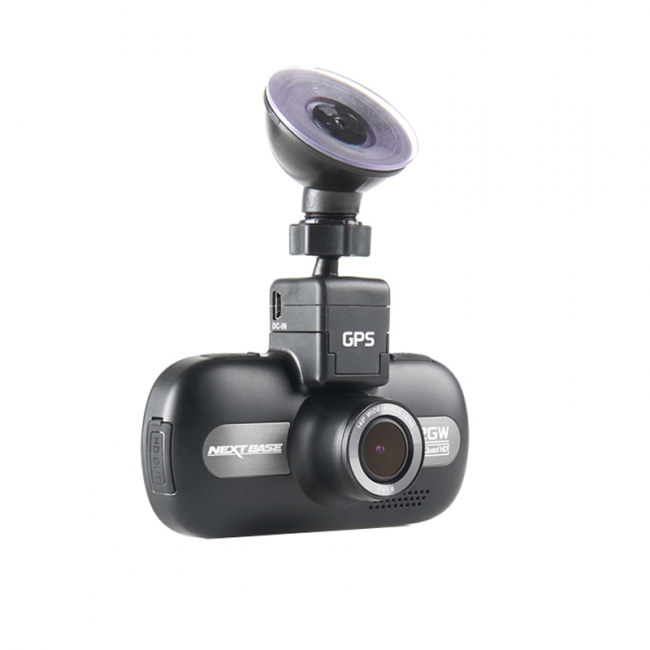 The 140° wide angle lens will ensure any incident in front of you is captured fully. 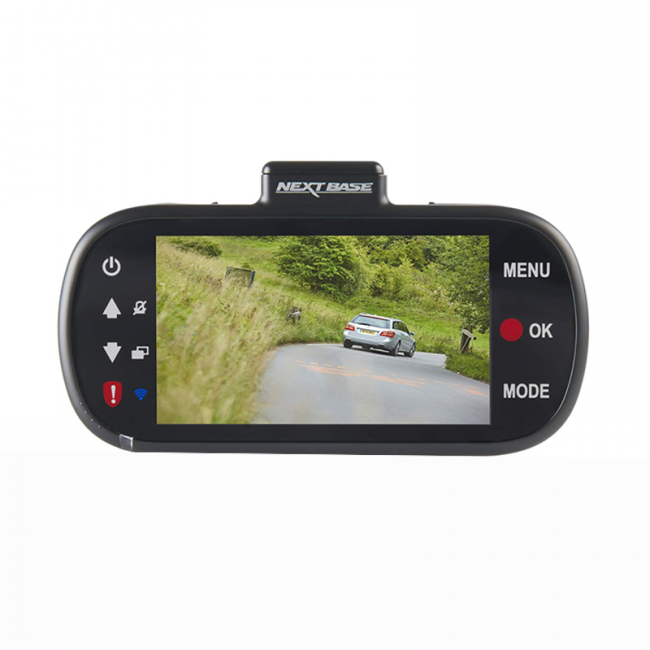 The Nextbase 512GW has an enlarged 3" LCD Screen which ensures when you playback footage on the camera it is clear. You can also access the cameras menu from the screen. The 512GW is also Wi-Fi enabled. When using the Nextbase mobile app you are able to easily review or share footage that has been captured. G Sensor and GPS data is also recorded on the 512GW. This allows for location and speed of the vehicle to be tracked, which can be useful when using footage to prove your innocence. The G-Sensor will also record the G-Force that occurs when driving usually and when an impact is detected, proving the force of the incident.